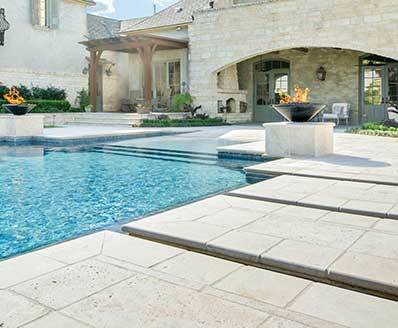 Pennsylvania Bluestone pavers are rich, natural blue sandstone with hints of grays and rust. 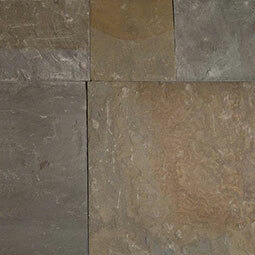 They are available in a variety of sizes from 12x12 to 24x36 and are ideal for residential flooring and wall projects. 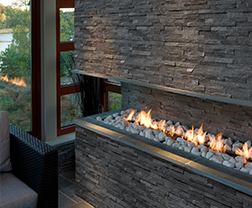 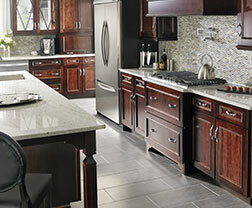 Available finishes include natural or flamed and are recommended for interior and exterior use.